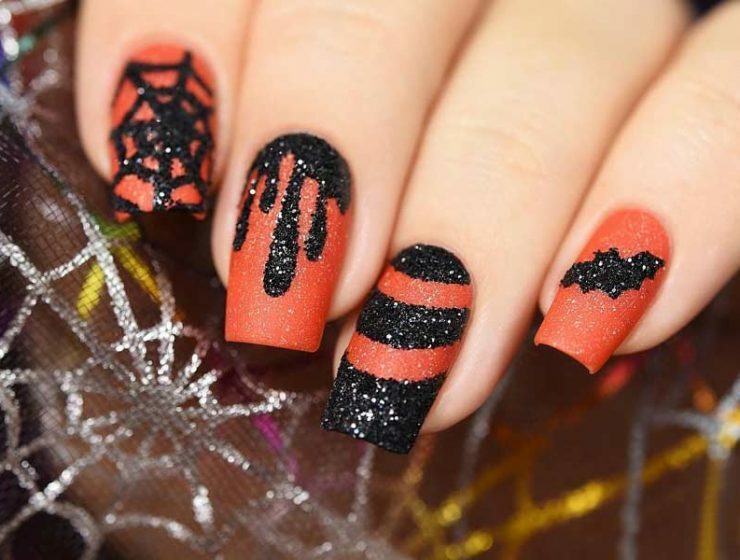 Nails designs are of great importance when it comes to special occasions. We always take care of our wardrobe, makeup, and hair do. Sometimes our look has to be perfect from head to toes, including our manicure, of course. 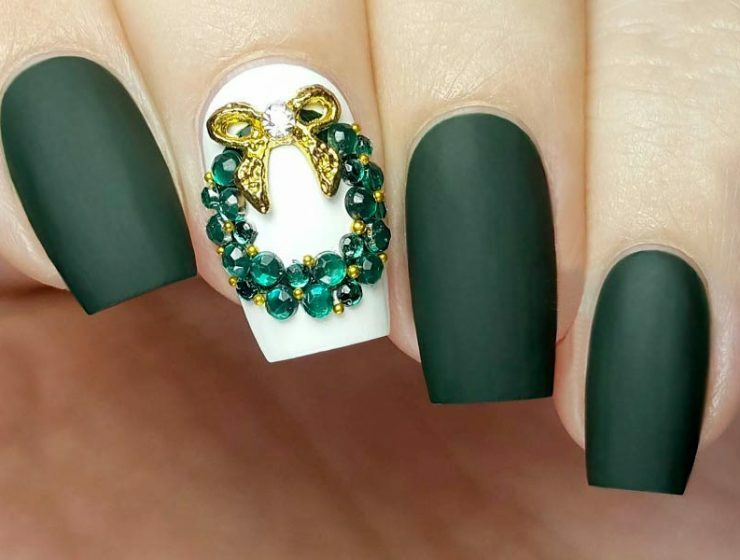 A nice mani will complete the overall look. We have collected ideas and tutorials for holiday nails that will work nicely for a special day in your life, such as wedding, anniversary, birthday bash or prom night. Choose the design carefully in order to make it appropriate for the day. Our ideas will help you make the right choice. We will show you how to decorate your wedding nails and they will sparkle just like your day. 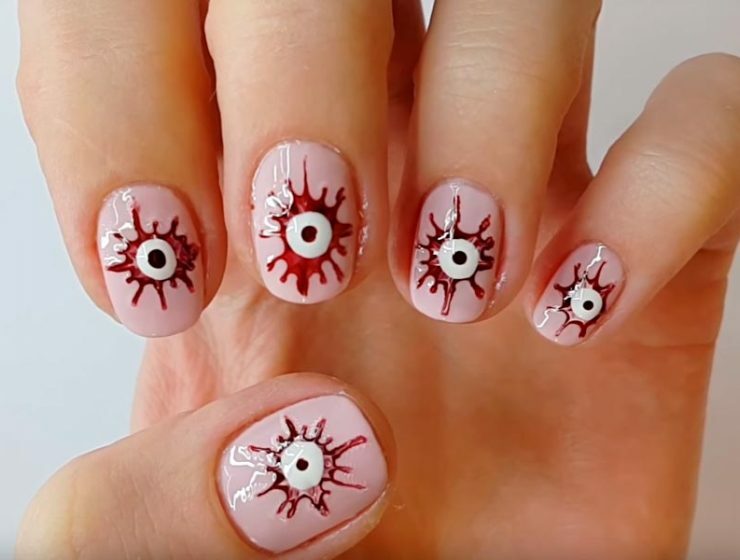 We have also loads of ideas of Christmas nails, Halloween nails, and Valentines day nails you can totally do by yourself even if you lack time. 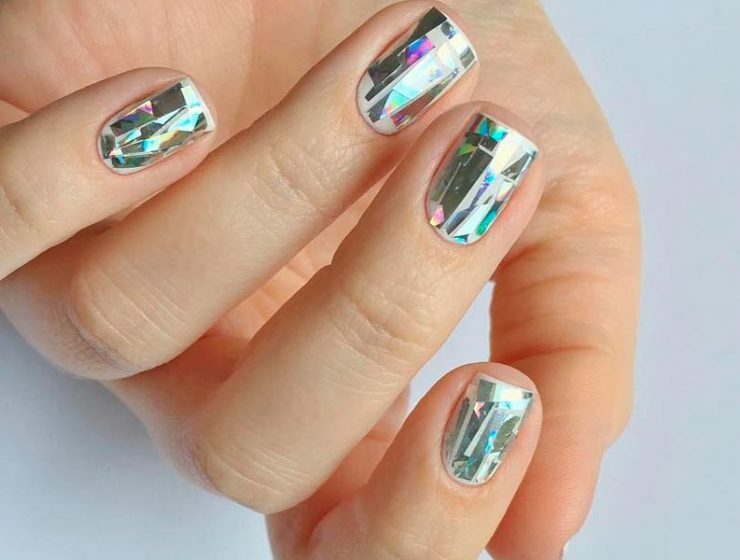 Christmas nails are that necessary element of your perfect holiday look. 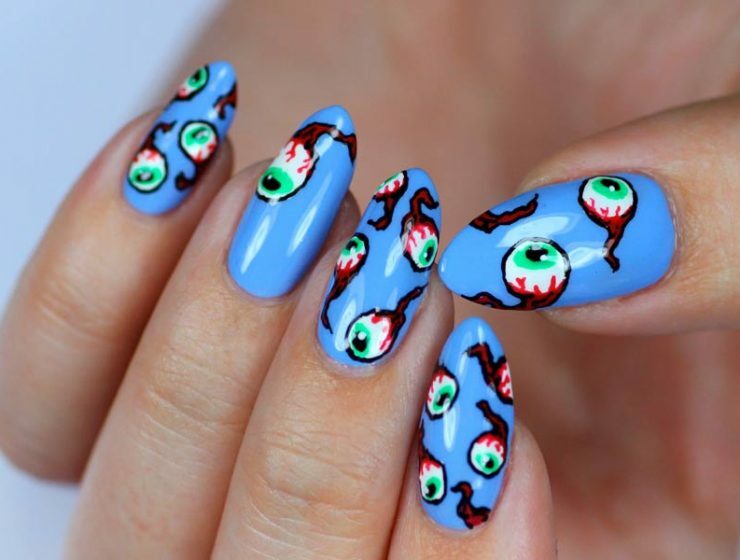 That is why we are suggesting to your attention this fresh Christmas nail art compilation! With these fabulous ideas, you will always be the center of attention!